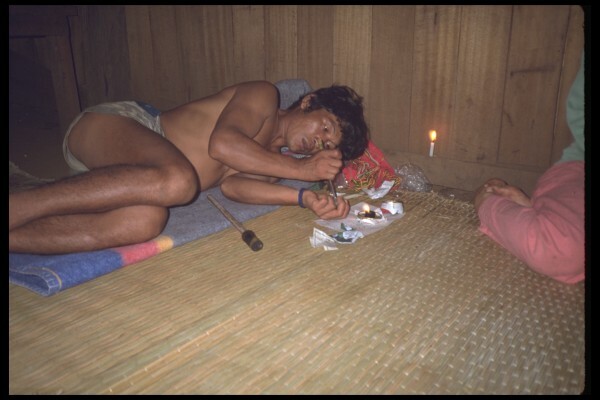 There is so much written about “OPIUM” and so on that I decided to followed the Opium trail from Thailand into Burma- got busted for being in Burma illegally by a small PATROL but all doors can be opened if one is good at what they do -I was the best. 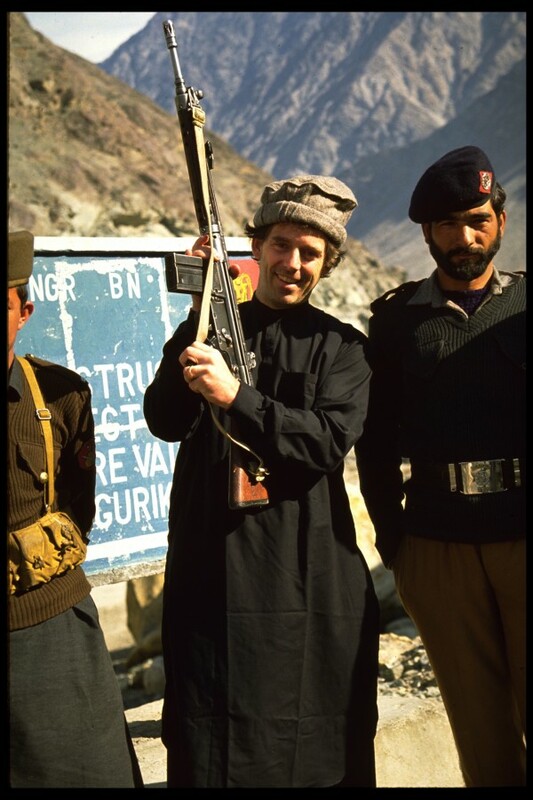 From there I went into India, Pakistan and Afghanistan and then the trail went to Tajikistan an so on. 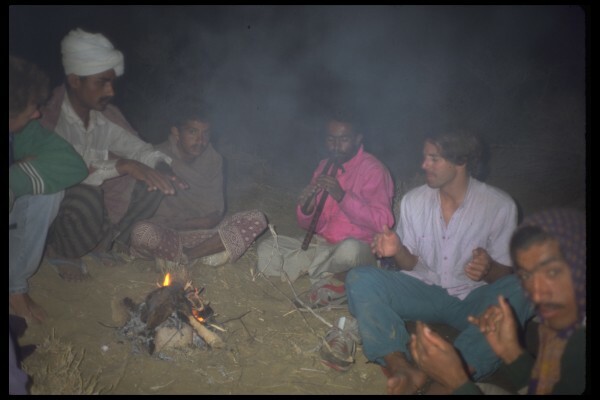 I stayed in opium huts in Thailand and Burma, on the Indian Rajasthani desert sand with camels that carried the chemical that changed Opium into Morphine base and then to the Heroin labs in Pakistan and Afghanistan. I would say Alcohol is a really bad drug and that opium and its derivatives are a far healthier drug yet all drugs are not “good” for you. Personally, I would approach drug use like the Dutch or Swiss. I be look at drug use as a person preference and if one tries to limit its use I would only use fines as incarceration is so costly. Arden on the motorcycle above. 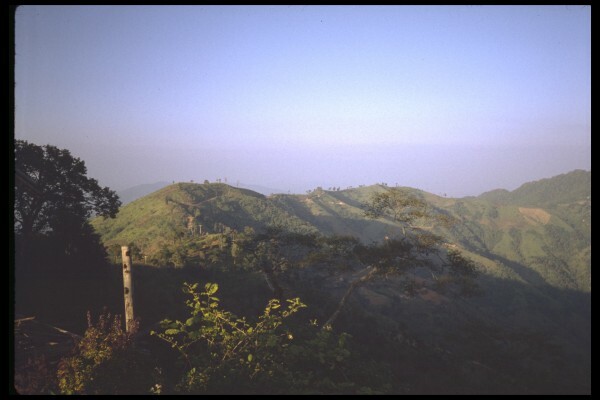 on the Burma, Laotian and Burmese border and then along the border of Burma to Doi Mae Salong and Bin HiTek =, the later in search of Khun Sa the general of the Shan United Army SUA and to find his army, base and some manufacturing facilities- heroin that is. The KMT had controlled most of the opium production and trade in the Northeast of Thailand and Burma and they had a base on Doi Mae Salong, which I visited and met the grandson of the General that ran the KMT. They were all Chinese and not Thai. Burma border above with Military posts along it, I crossed over on the Northern part and got busted for being there illegally on my way to find Khun Sa. There was this war in the late 1960’s in which the KMT and Khun Sa battled for control of all the opium and the KMT won that battle but lost the war. 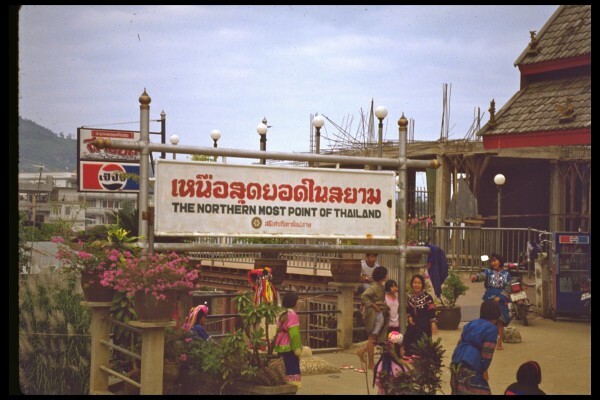 I visited this site Chiang Khong and tried to go to Ban Housi Sai ( Laos) to visit the war site but was unable to get across to Laos. So I went to this little town I think called Pa Dau or Dou and there was some opium smoking there with a KMT dude laying on the floor. 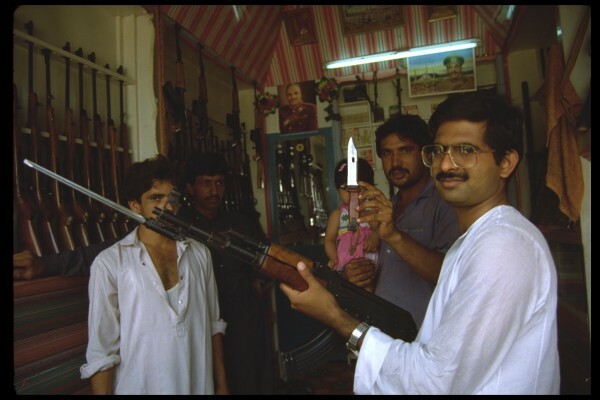 OK so Khun Sa was the up and coming heroin warlord and the man in charge over time and thought I would interview him at this cool little town called Ban Hi Taek. It was had to find. I traveled all the way to the very northern part of Thailand and then came back on mountain dirt trails and roads along the Burmese border. It was an all day ride and I finally came to the small town but Khun Sa had left town in short order to Burma, he was routed by the Thai military. Dude the military was all over the place with tiny little listening posts and guard posts, I met many of them. The closing thing was, I met Arden (we separated), as it was too dangerous as I was busted in Burma illegally and had to bribe my way out. So I met her in a small town like Doi Mae Salong and we found this American “contractor” that flew helicopters and he had a Thai Military person with him. He flew helicopters and flew down the Mekong and into Laos and Burma. 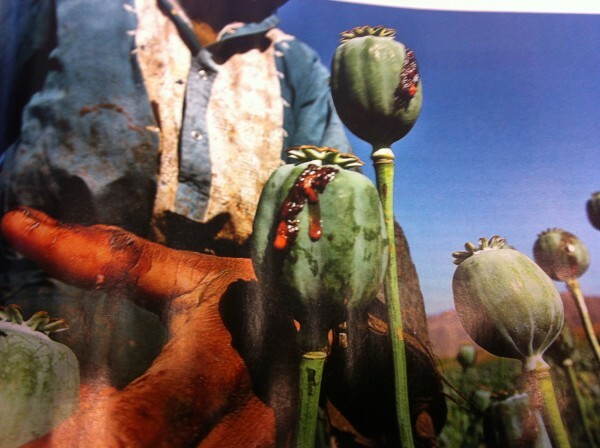 He said he saw me being busted (I had to bribe my way out for 80 Us dollars) and he said he would show me opium fields. Wow we spent the night in his home and he had a pool and BMW motorcycle and so on so I blew early the nest morning as he worked both sides and someone would get killed at some time. I had wanted an interview and to follow the heroin path and visit the labs in Burma. There were some labs directly across the border in Burma as told by my new private contracting friends. You could take this dirt road int Burma which was controlled by the SUA but there was Thai Military everywhere so I do not press on after being busted once. 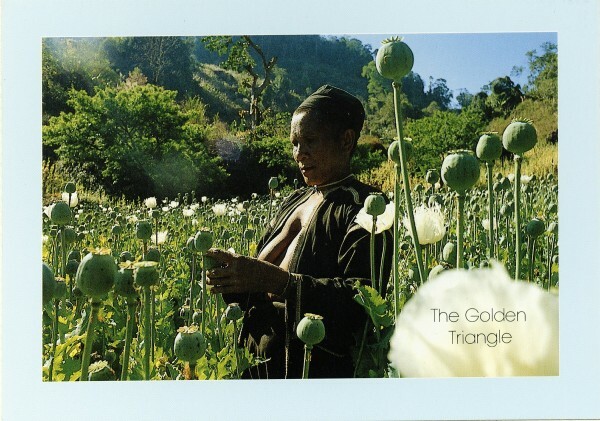 After the heroin was processed it was mostly shipped back to Chaingmai for distribution into Bangkok. But I also found out that a lot of Heroin was shipped into China via Keng tung Burma and then onward to Mong La and Dalou China. 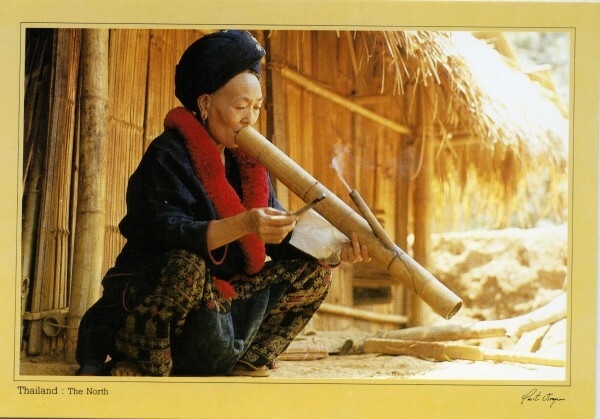 Another kind of secret smuggling town for Heroin was town called Ruili in the farthest most northern part of Burma. There was a lot of heroin smuggling into both china and India from here. You would get thera from Mandalay and then travel north to Lashio and upward from there. Ok so I failed in my attempt to visit and interview Khun Sa but I tried. Honestly I would love to write a book about Khun Sa, Gul Hekmatyar, Ahmed Massoud and General Dotsum, Ismail Khan, Mr Afridi, and there was another that was killed out of Jalalabad or Asadabd I forget his name. 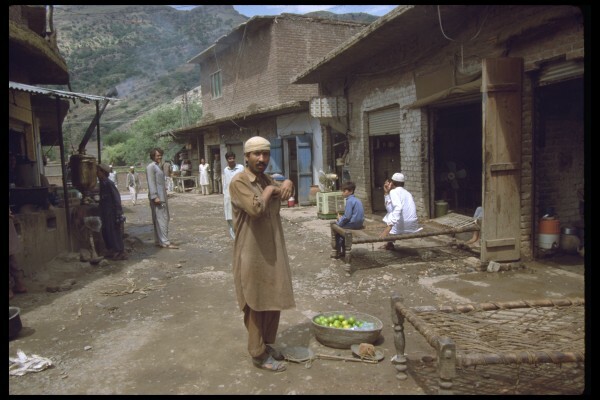 Now I was in both of those places as well as the tribal areas and we were carrying. Ok so I would love to write a book called “ the Last War Lord”. Now Khun Sa was an amazing guy and was not driven by religion. He ran a tight ship and one of my mistakes was giving up and not tracking him down. 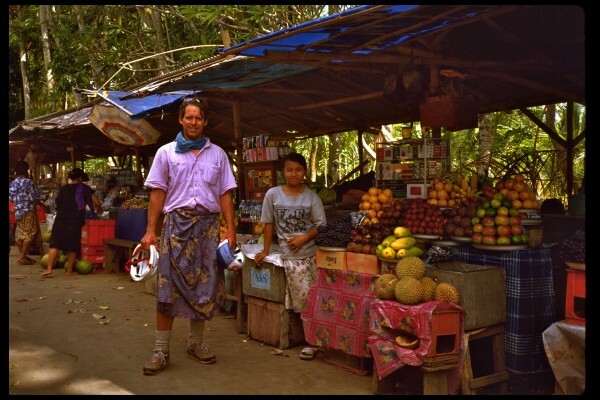 I will say being busted by a Burmese Military Unit put the brakes on my adventure spirit. in an area that transported the chemical that turns opium into heroin across the very pour us border on camels with no drivers. 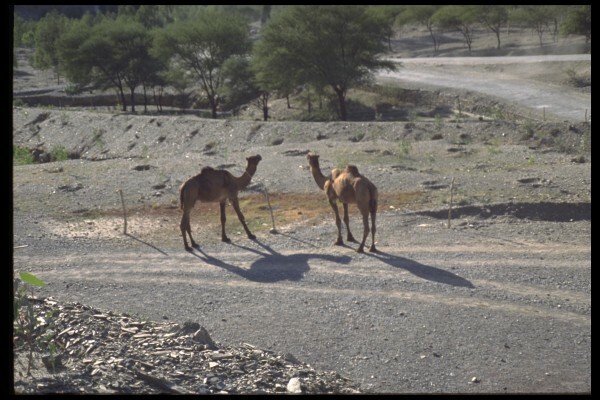 The camels are trained to flow the same path down a dry river waddi. This is very cool as not one gets busted. I saw a deal go down with the military. It sounds like I am full of BS but I saw it go down. People were tasting the product below. Little brown tar balls let you see into the future and give you energy. Smoking cool above, me with the camel drivers!! 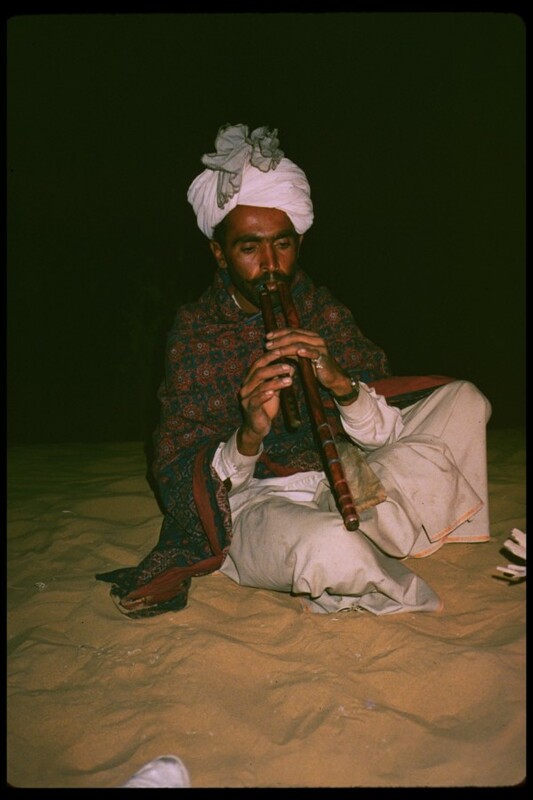 Lochman played a mean flute at night in the middle of the desert on the Indian Pakistan border. 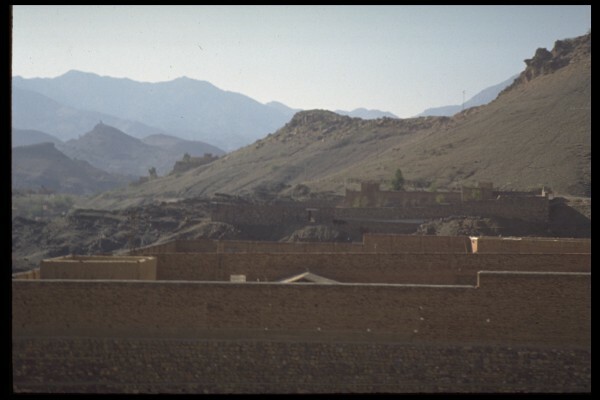 This is where the big dope deal went down, military and Indian civilian and camels are all in the game. and saw the opium buyers and heroin labs. 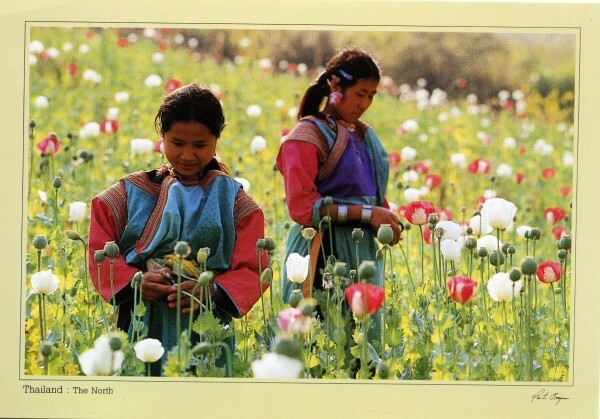 Opium buyer in background and seller in foreground. 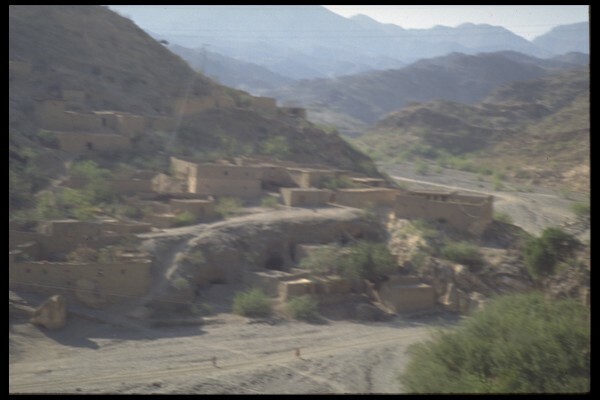 This town was really cool it was in the tribal area called Khot. Mr. Afridi nephew was my safety blanket and Mr. Afridi had 8 Interpol warrants issued for him. I went to his home above but no pictures were allowed inside. 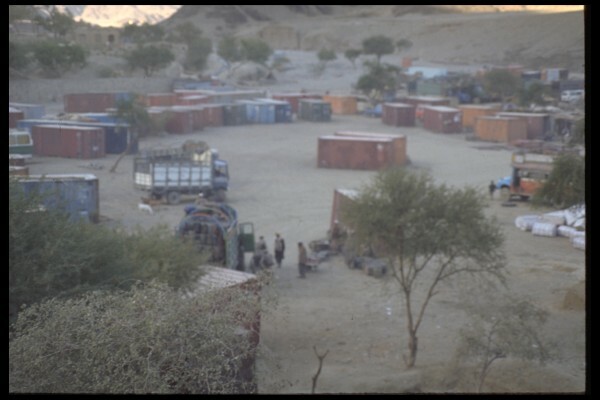 His home was on the Pakistan Afghanistan border. This is the lab, not high quality but impressive opium to heroin or morphine base. Then it was shipped through the CAs Uzbekistan or Tajikistan. Dushanbe had a housing building boom made off of the profits of the heroin trade through the capital. 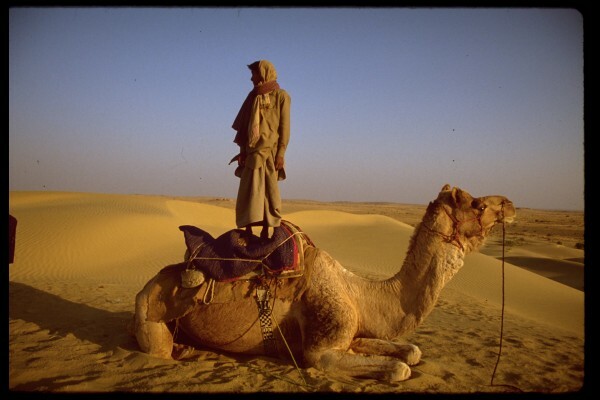 The stuff was transported with camels and trucks from Torkum. it was orderly see below. Me above, we really did carry as there was a bounty for being kidnapped. So there you have it brown tar balls let you see the light. I have opium pillows, wicked cool opium pipes and memorabilia.